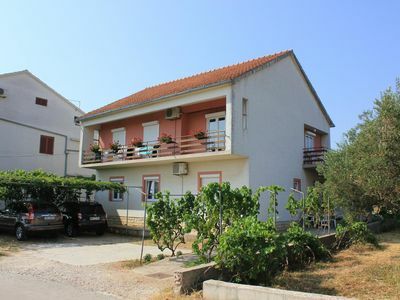 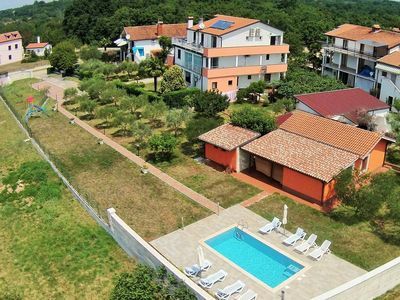 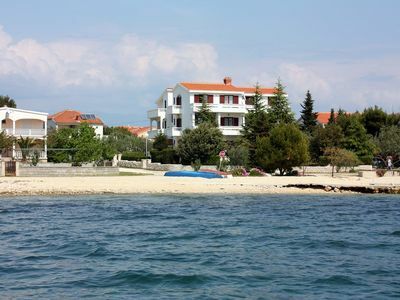 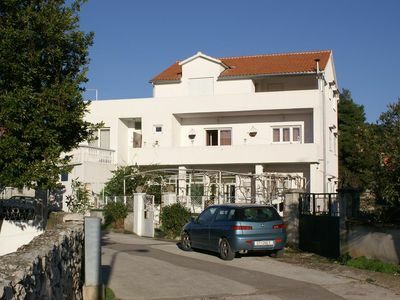 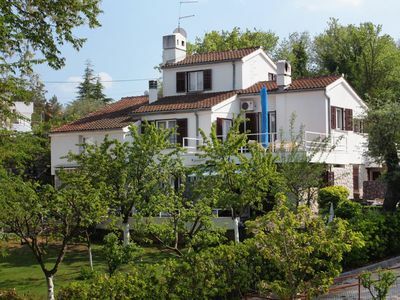 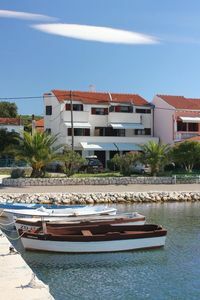 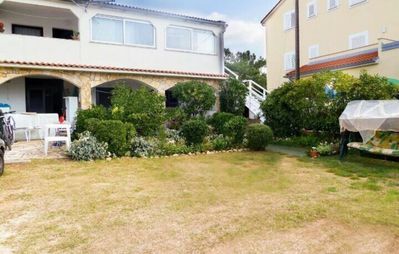 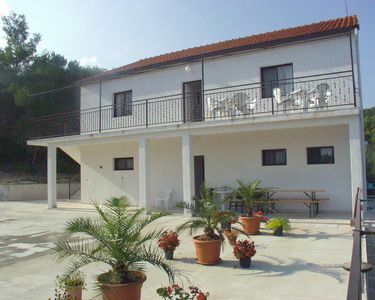 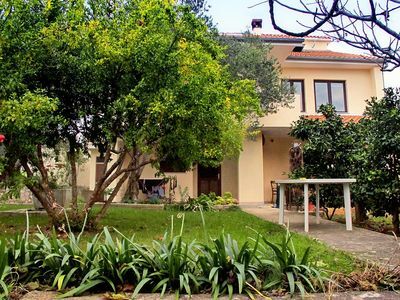 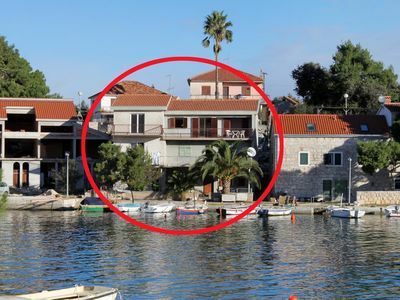 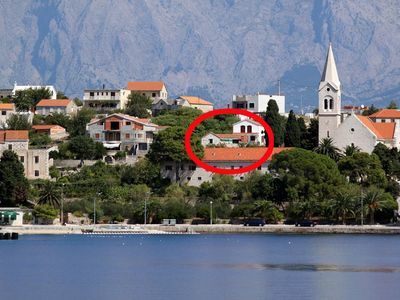 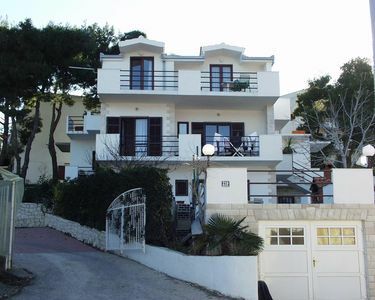 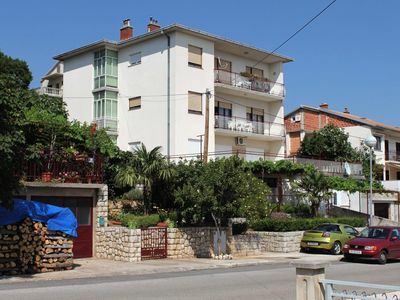 Vila Lena offers cozy and comfortable apartments just a short walk from the beaches and the village center of Pakostane. 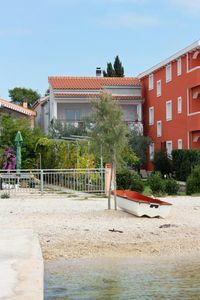 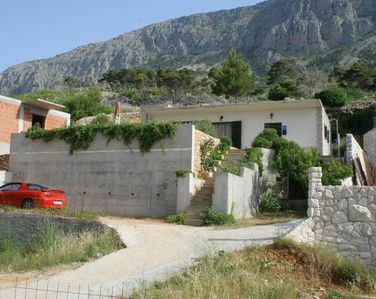 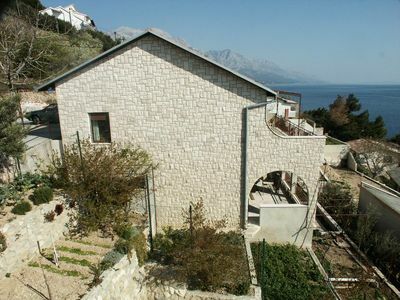 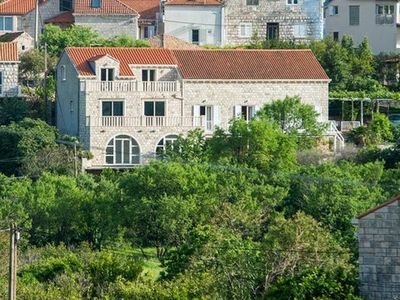 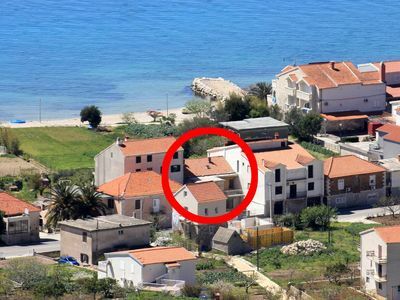 Whether you are a family or friends, you will find everything you need to enjoy your holiday in Croatia. 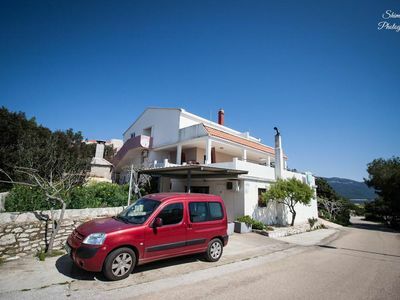 Your French-speaking host will advise you as much as possible to discover the different national parks and historic towns around. 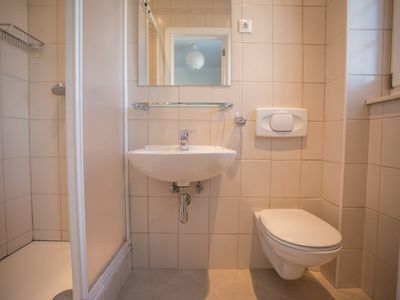 If you like an active holiday you are at the right place.